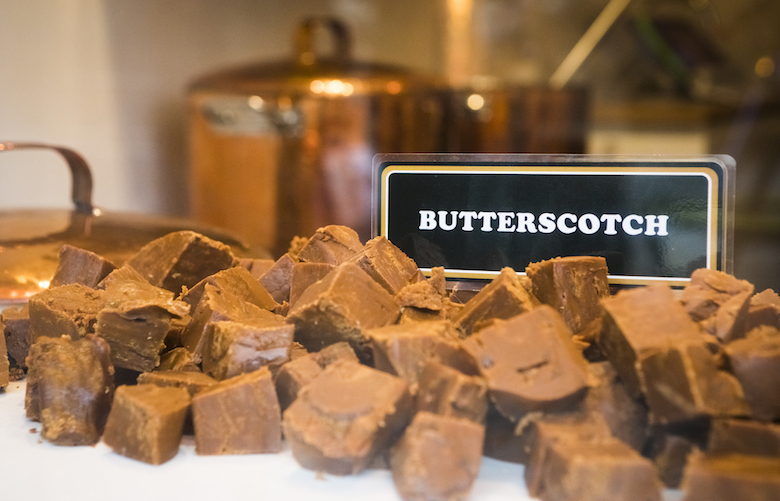 Offering the best crumbly fudge, you’ll ever find. Originating in the West Country over 30 years ago, Roly’s Fudge Pantry use traditional recipes to make their fresh and handmade fudge, right in Camden. Presented in beautiful boxes; a gift anyone would enjoy or just a little treat for yourself. Try out their deliciousness (and NEW dairy-free fudginess) now!